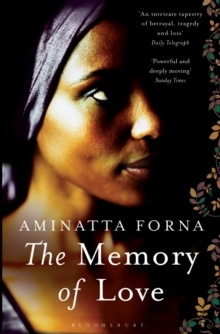 A breathtaking novel from Orange Prize-shortlisted and Commonwealth Writers' Prize-winning author Aminatta FornaLONGLISTED FOR JHALAK PRIZE 2019Waterloo Bridge, London. Two strangers collide. 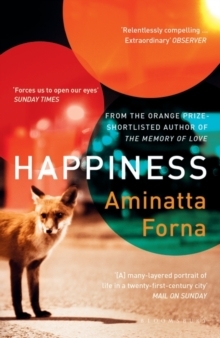 Attila, a Ghanaian psychiatrist, and Jean, an American studying the habits of urban foxes. From this chance encounter in the midst of the rush of a great city, numerous moments of connections span out and interweave, bringing disparate lives together. 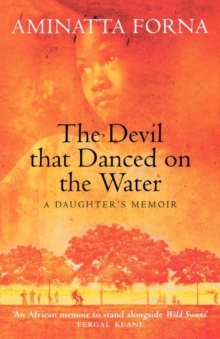 Attila has arrived in London with two tasks: to deliver a keynote speech on trauma and to check up on the daughter of friends, his `niece', Ama, who hasn't called home in a while. It soon emerges that she has been swept up in an immigration crackdown - and now her young son Tano is missing. 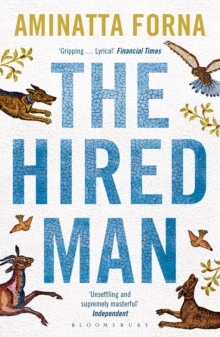 When, by chance, Attila bumps into Jean again, she joins him in his search for Tano, mobilizing into action the network she has built up, mainly from the many West African immigrants working London's myriad streets, of volunteer fox-spotters: security guards, hotel doormen, traffic wardens. All unite to help and as the search continues, a deepening friendship between Attila and Jean unfolds. 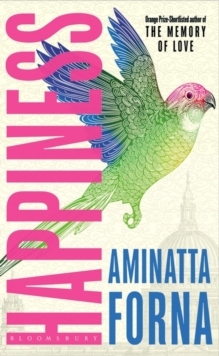 In this delicate yet powerful novel of loves lost and new, of past griefs and of the hidden side of a teeming metropolis, Aminatta Forna asks us to consider the values of the society we live in, our co-existence with one another and all living creatures - and the true nature of happiness.